A family owned and run business that has been servicing Bristol and the South West for the last 10 years. 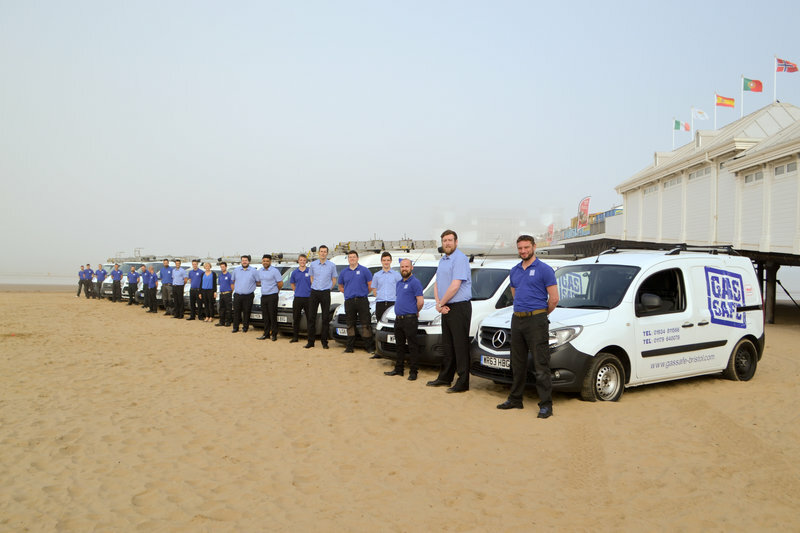 Our business has expanded by word of mouth only due to the great reputation Gas Safe have for quality work, reliability, honesty and value for money. We operate throughout the South West of England, spanning from Bristol to Taunton. With operational bases in both Bristol and Somerset there is always an engineer within reach to attend to your requirements. 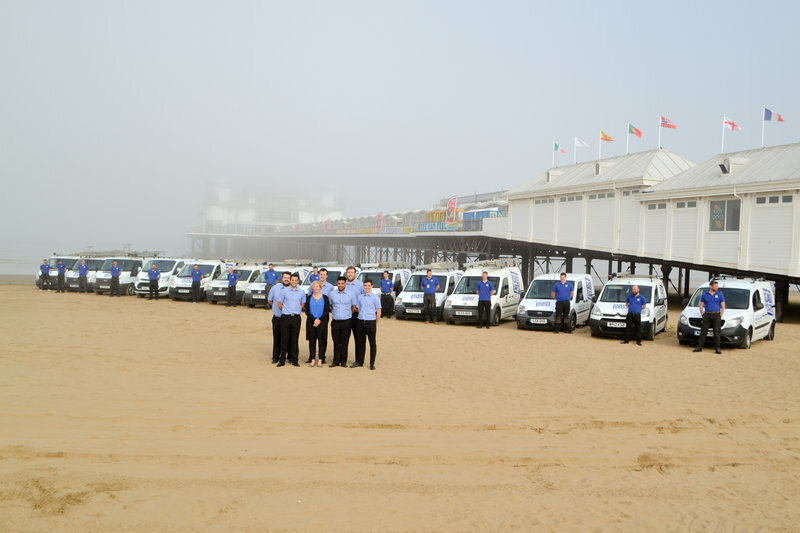 Our team are dynamic, qualified, heating industry professionals, who leave nothing to chance. Whether you are a private home owner, Landlord, developer or property management organisation you can rest assured you are in safe hands. Our boiler went down and we needed a repair as soon as possible. 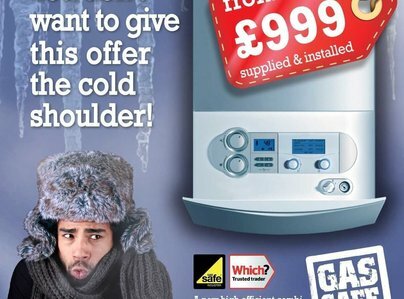 Gas Safe were quick and helpful, the boiler was working again in no time. Would highly recommend them. Vaillant boiler installed on time, on budget. Really impressed with how neat & tidy the team were. Everything works great! Very pleasant guy did our gas safety check. Would 10/10 recommend for future work. Gas Sage Bristol are a very good company to deal with they are helpful & very professional and feel that they can be trusted & I will advise other people I know to use them. Clean, tidy and professional. Great company who know how to look after the customer. All work quoted completed on Time, to budget and to a very high standard. 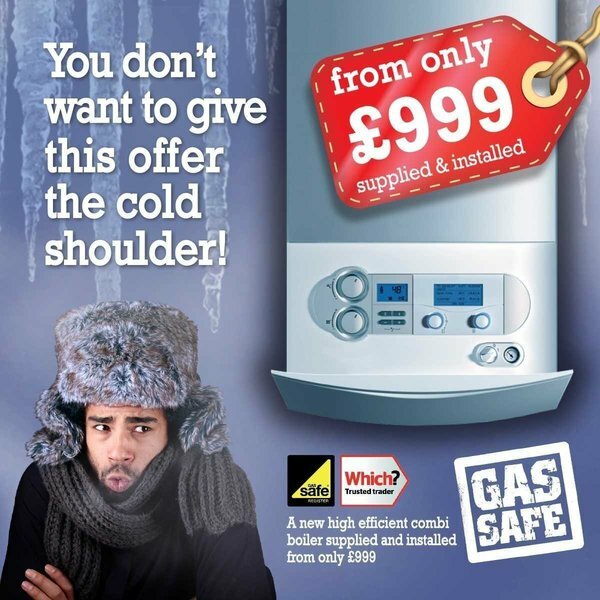 No problems in highly recommending Gas Safe. Competitive prices. Excellent service, as quoted. Good customer care throughout. Good communication. Will use again - ex British Gas customer. Gas Safe staff were polite and prompt. Some work at first was not up to my expectations. However, they returned, listened and completed the re-work with no problems and to a very high standard. The company was very efficient from when I first contacted them to fitting a new heating system. They kept me informed by phone of the time of the surveyors visit and on accepting the quote, the new system was installed the same week in a day and a half! Everything was left clean & tidy. I can highly recommend Gas Safe.